2017 is a particularly exciting year for fashion-blogger Anni, as she will marry her loved one. And to avoid that her wedding preparations turn into stress, Anni is taking enough time to enjoy the feeling of the engagement – preferably with a glass of Veuve Clicquot. 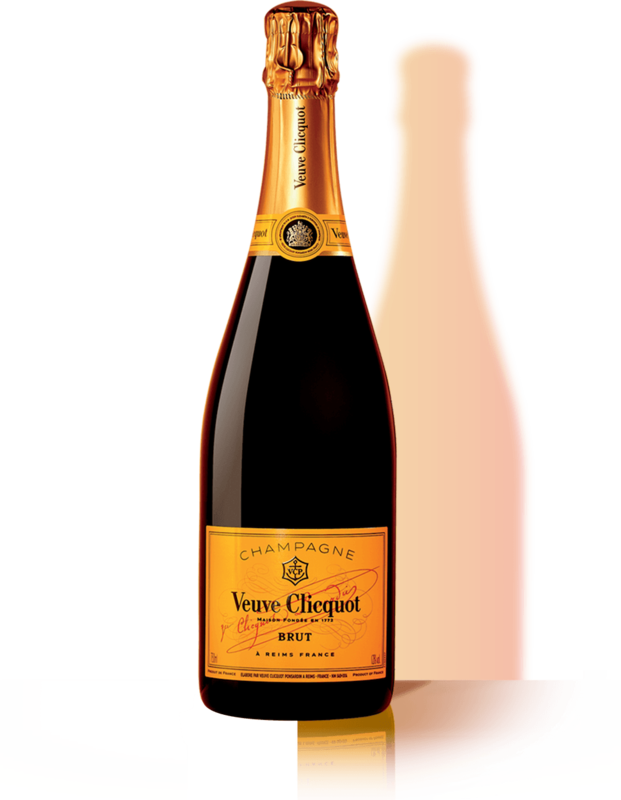 Starting in March 2017, we start our new campaign „Be Prepared“ – because there are enough spontaneous surprises and little occasions which deserve a glass of Veuve Clicquot.